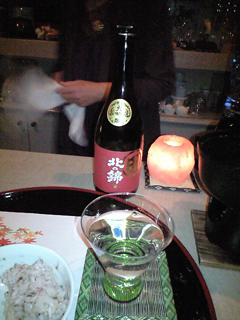 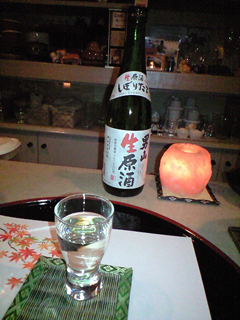 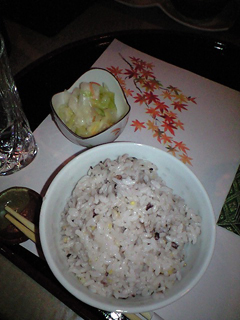 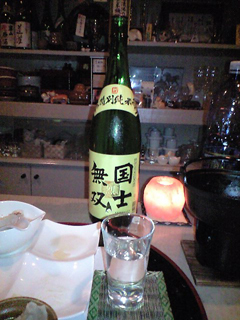 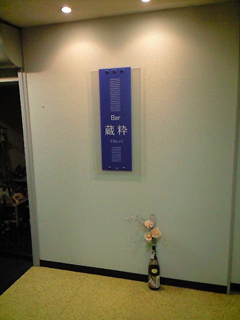 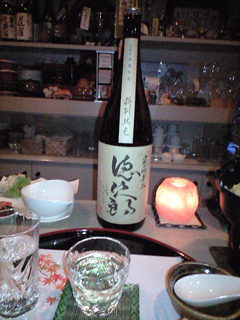 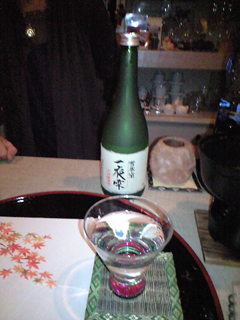 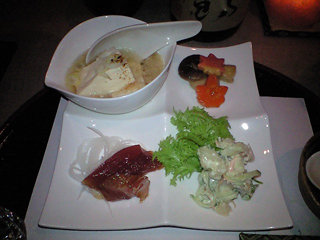 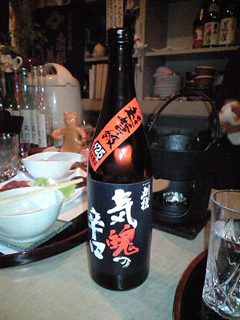 I went to Classic to drink Japanese sake with Ms F and Mr. T. We enjoyed good sakes there. 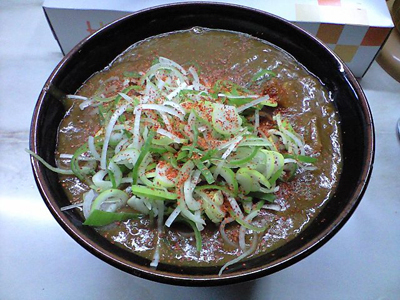 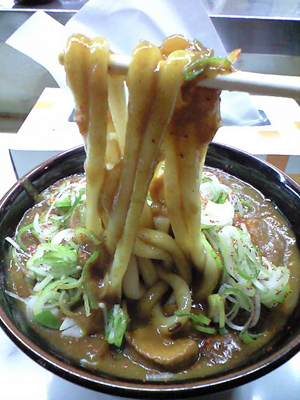 And then Mr. T went back home and we went to Hongo to eat curry udon. 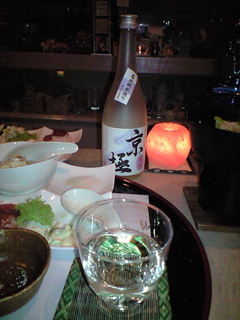 It was a very happy night to spend.